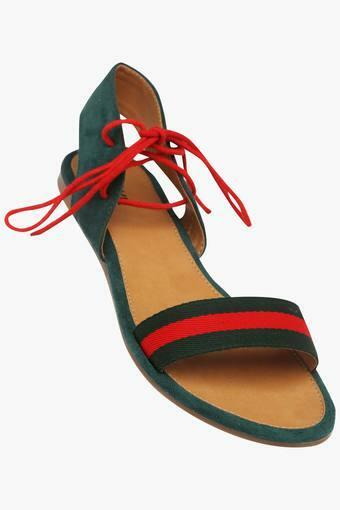 A perfect pick for wearing on a daily basis, this pair of sandals presented by Lavie has been tailored with precision. 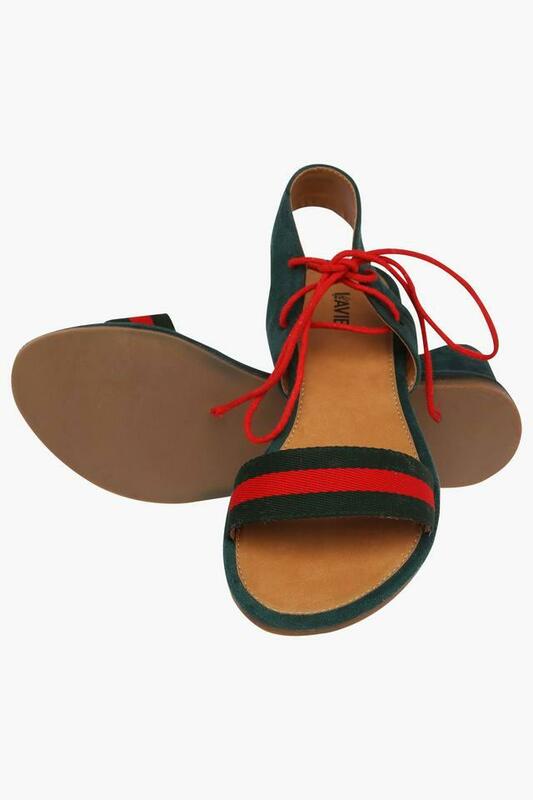 It flaunts a round toe design that makes it all the more fashionable while the lace up closure ensures convenience while wearing it. 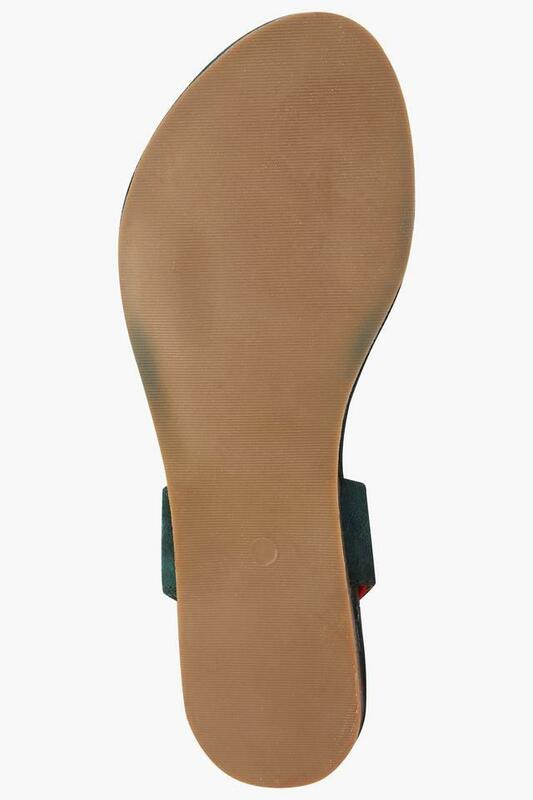 Also, the ethylene vinyl acetate made outer sole offers an optimum traction. 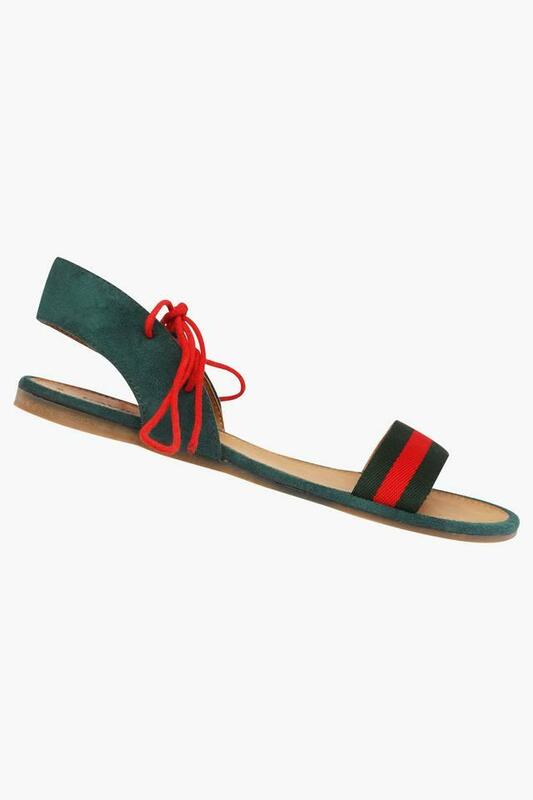 Display your curated collection of shoes by opting for this pair of sandals. To complete your look for any casual occasion, you can wear it with a pair of leggings and a kurta.